Under construction. 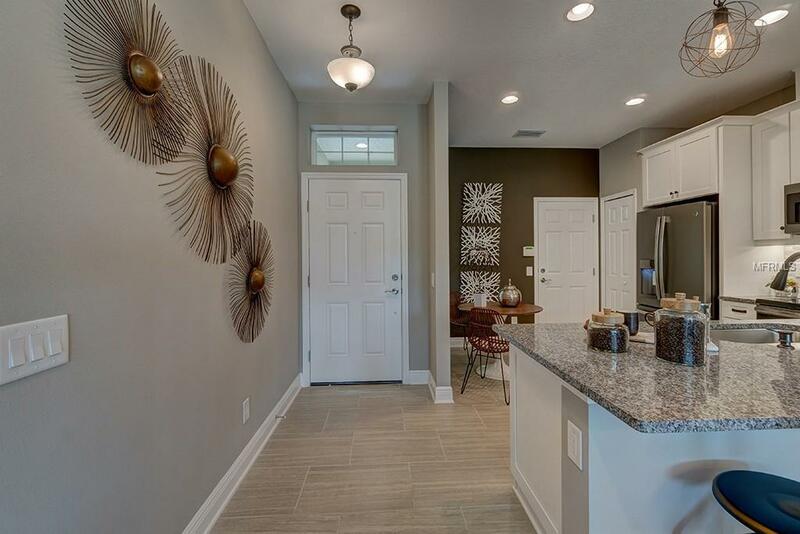 The Covington floor plan is a great use of 1,853 square foot space! As you walk through the front door, there is a very open space with the foyer, which then leads into the stairs going upstairs. If you take the first left as you walk in the door, you will find a half bath, as well as the door to your garage, YES I SAID GARAGE! 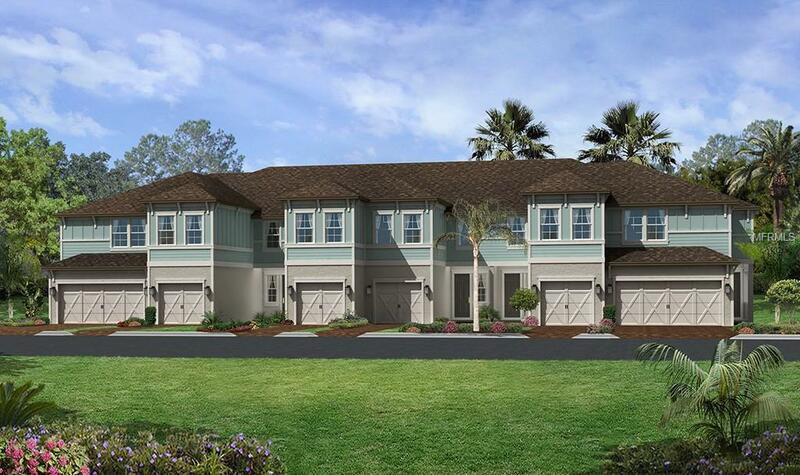 This town home features a very nice one car garage. Past the foyer and staircase is the family room, which leads into the open dining room, and in the back right corner is the cozy kitchen. 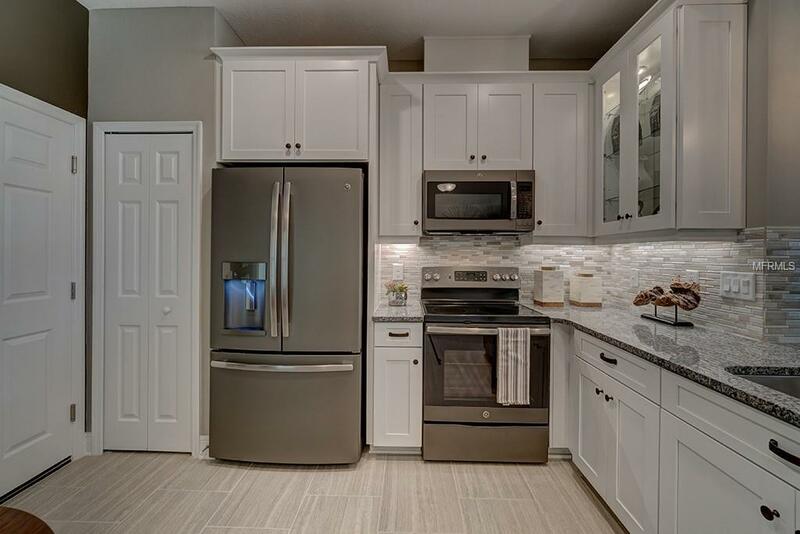 This corner kitchen features a TON of counter space, and lots of cabinet space to match. There is also a covered lanai through the sliding glass doors off of the dining room. Located off to the right of the staircase upstairs is the master suite. This master suite boasts a LARGE walk-in closet, as well as a large master bath complete with dual vanity and walk-in shower. Down the hall from the master suite, there is a utility room, as well as 2 other bedrooms and a bathroom to share. 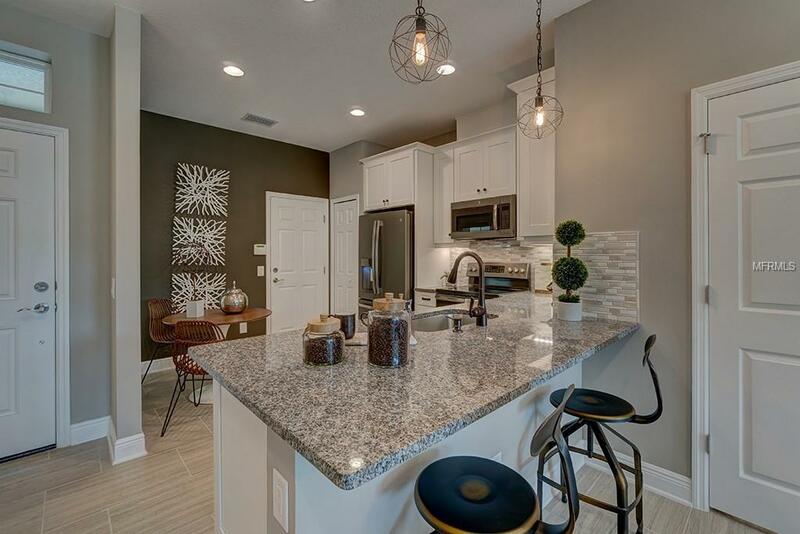 Come check out this amazing floor plan for yourself and call today! Additional Lease Restrictions See Sales Associate For More Details. Pet Restrictions See Sales Associate For More Details.